We’re pretty DIY here at Buzz Bomb and we’ve been doing a lot of work ourselves….aside from brewing and working on the taproom did you know that we build our own furniture? How about a sneak peek of our new copper-top bar and a few new tables! Aww yeah, it’s almost time for summer festivals and we plan to be at several! 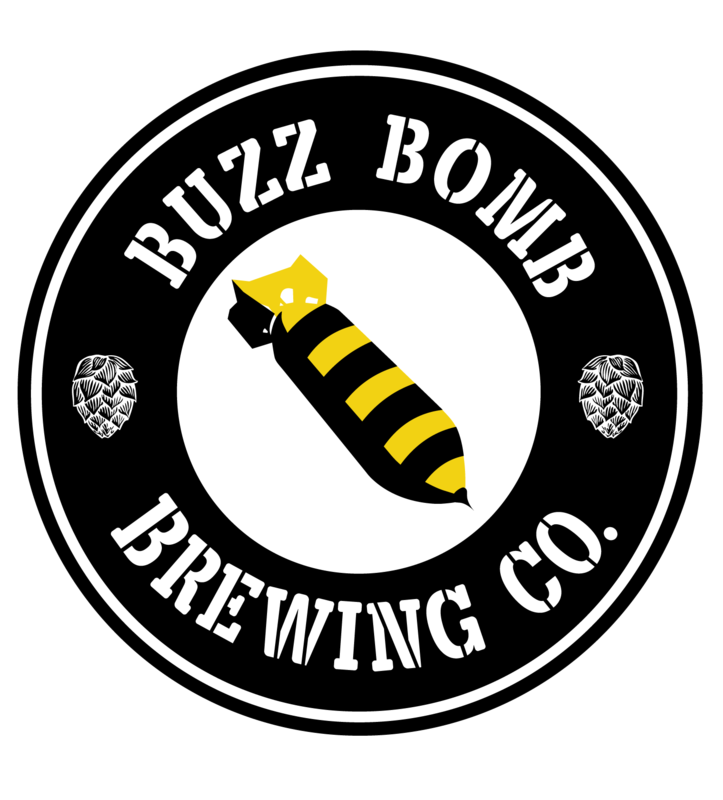 That’s right, you don’t have to wait until this fall to get your hands on some Buzz Bomb brews because we’ll be out and about and serving beer. FINALLY! We’ll publish info here (check our events page) and on our social media as we get details for all the festivals, but first up is the Chamber of Commerce 1st Annual ‘Shoes & Brews festival. We are very proud to be a beer sponsor along with our good friends and Hand of Fate Brewing Co. The Chamber’s 1st Annual ‘Shoes & Brews event is coming in July and this is an event you don’t want to miss! ‘Shoes & Brews will feature some of Springfield’s top horseshoes, wineries and breweries among other great varieties of local food, beverages, live music and conversation! The event will be held at Erin’s Pavilion on Thursday, July 20th starting at 5:00 p.m. and everyone is invited to attend, but you must be at least 21 years of age. ‘Shoes & Brews is an opportunity to relax and enjoy an evening of catching up with friends and colleagues. Come and see us! Event info is on the Chamber’s website and you can get tickets online here. A little sooner, but a little farther, we’ll also be at Brew Skies Music Festival in northeast Missouri on June 10th. Check out their Facebook page for details and tickets are available online here! Ultimate summer music festival and beer tasting adventure in Northeast Missouri. A wide variety of musical genres will be represented with many original singer songwriters as well as tributes to some of the greats. Vintage VW gathering and exhibit, more than 35 vendors offering unique shopping experiences, camping, food, and much more. All entertainment is family friendly and kids 12 and under are free. Now with more Farmers Market! We’ve got a lot of beer almost ready, mostly new recipes we’re testing out…watch for new entries to be added to the beer page soon! Next up are summer brews and tasting parties!